- Luanda, Angola is the most expensive city to live in as an expat in the world for January 2014, the main reasons for this are the lack of good accommodation (demand is high while supply is low), this results in high rentals; while imported expatriate goods are expensive due to import costs. - Switzerland still has both cities of Zurich and Geneva, in the top ten costliest cities sitting in second and third positions respectively. - Caracas, Venezuela moves up the rankings from January 2013 to January 2014 due to the increase in inflation of between 30 - 40% in 2013, and the severe shortages of imported goods for expatriates increasing prices dramatically. 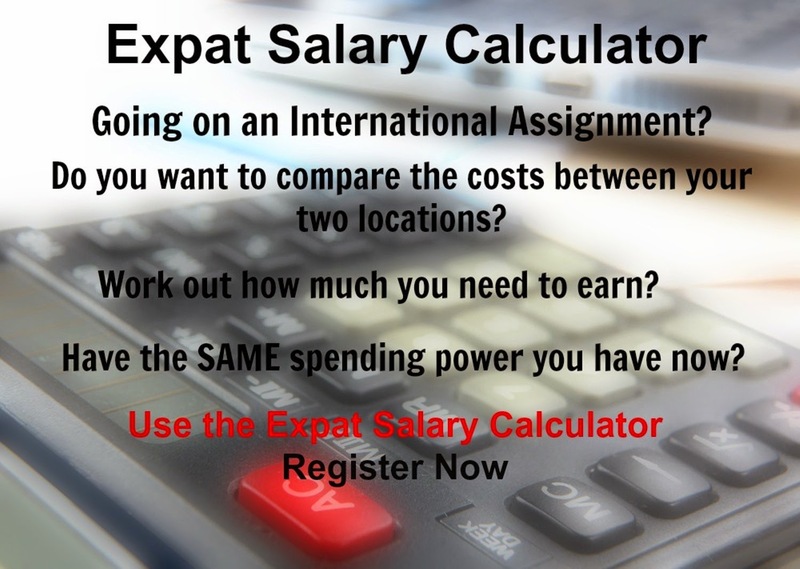 Xpatulator's cost of living ranking survey is one of the world's most comprehensive, covering 780 locations, it is designed to help multinational companies and individuals determine mobility allowances for expatriate assignments. 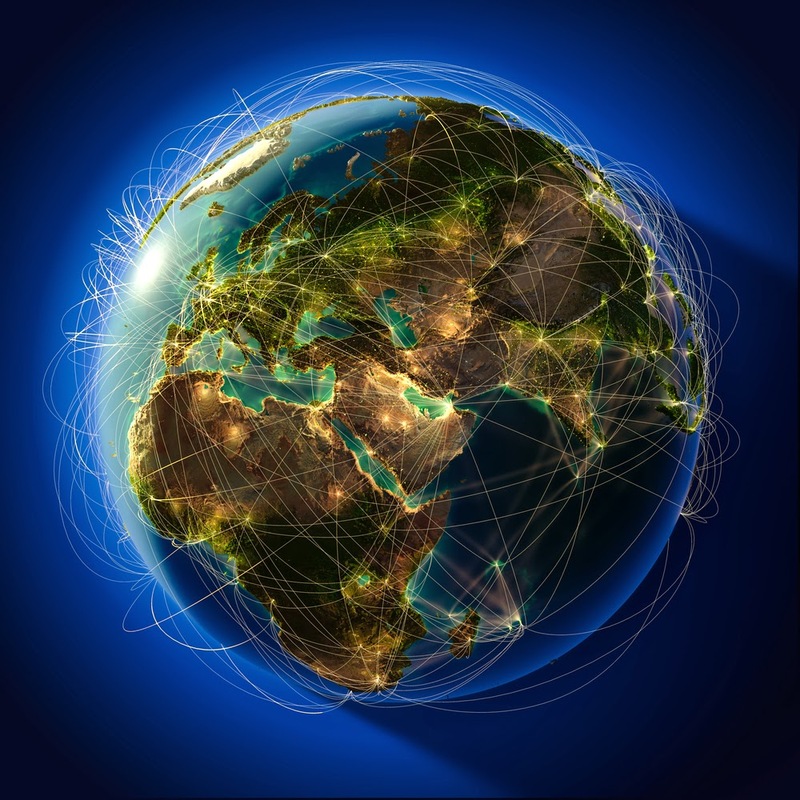 New York is used as the base city, currency movements are measured against the US Dollar.